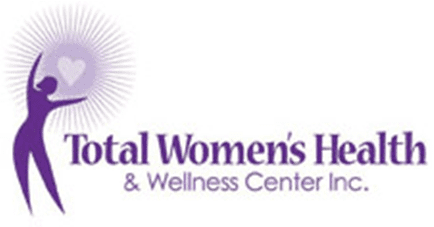 Total Women’s Health & Wellness Center always appreciates feedback from our valued patients. To date, we’re thrilled to have collected 35 reviews with an average rating of 5 out of 5 stars. 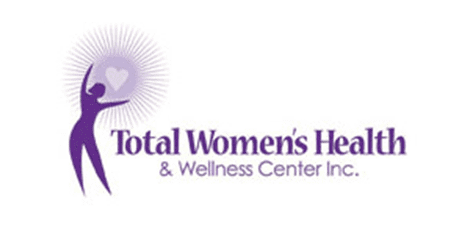 Please read what others are saying about Total Women’s Health & Wellness Center below, and as always, we would love to collect your feedback. Professional staff. Everyone is always so friendly and efficient with ensuring that you are seen promptly. Great personal interaction. I have recommended her to friends. Always fast curtious service. Informative and willing explore ideas for your best health. This was my very first visit and all of the staff were very nice. Dr. Carmichael was amazing and I have decided hands down that she will he my new gynecologist. I can the doctor and staff are really nice and pleasant. Dr. Johnson was very informative and gentle, lol. I will be coming back every year. Love the new place. Just couldn’t get in this morning. But all was well. Dr. Carmichael was fantastic, and very professional and thorough. I appreciate her knowledge when asking questions. Very professional from the receptionist to the doctor. I loved my experience and not a long wait. Staff professional! Dr. Carmichael was amazing! Excellent bedside manner. Easy to to talk to. Highly recommended!! Dr. Carmichael is great. I’ve never felt rushed or brushed off during my office visits. She is great! Pleasant from receptionist thru exam with Dr. Carmichael. She took time to explain findings and make suggestions to help improve upon those findings. I love this practice. She was Friendly and helpful . Dr. Carmichael is great! This was my first time seeing her. Before the exam, she came in, introduced herself. She sat down and reviewed my medical history with me. She never seemed rushed and communicated with me as a person. Once she reviewed things with me, she stepped out and gave me a moment to change for the exam. She told me what she was going to do before she did anything. She communicates with me as a person. I love Dr. Carmichael’s bedside manners. I’m always pleased to know she’s patient when answering questions and not rushing. She’s very genuine and will make sure that you leave well informed. Dr. Carmichael and her staff are always professional snd curtious. I've had Dr. Carmichael as my GYN for over 24 years. I could not imagine going to anyone else. I trust her and she is always very informative and honest.